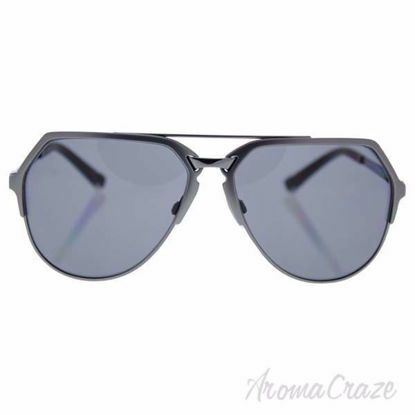 Dolce & Gabbana DG 2139-basalto collection is a full rim frame for men, which is made of stainless steel. 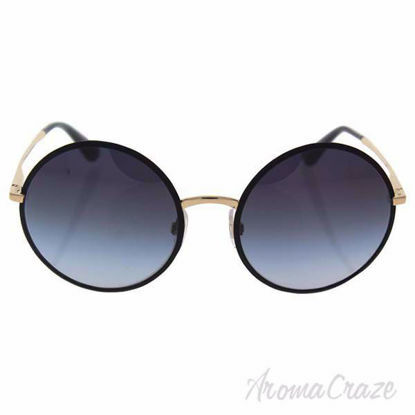 This model features an aviator shape, with a double bridge. Dolce & Gabbana logo on the temple. 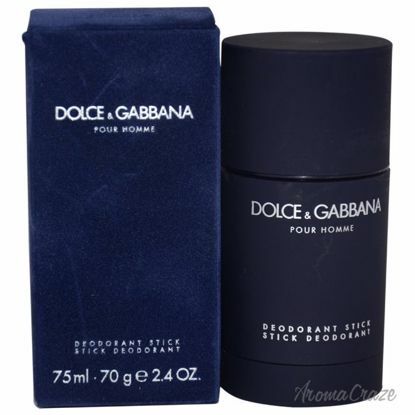 Launched by the design house of Dolce & Gabbana in the year 1994. This citrus aromatic fragrance has a blend of neroli, bergamot, mandarin, lavender, sage, pepper, sandalwood, tobacco, and tonka bean notes. This 2006 launch has notes of mandarin, bergamot, litchi, peach, jasmine, lily of the valley, plum, vetiver, amber, lily and musk. Launched by the design house of Dolce & Gabbana. 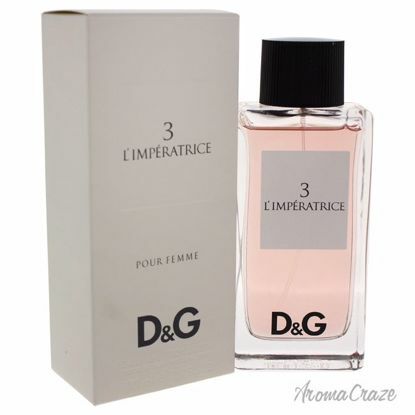 This floral aquatic fragrance has a blend of watermelon, kiwi, pink cyclamen, jasmine, sandalwood, and musk. 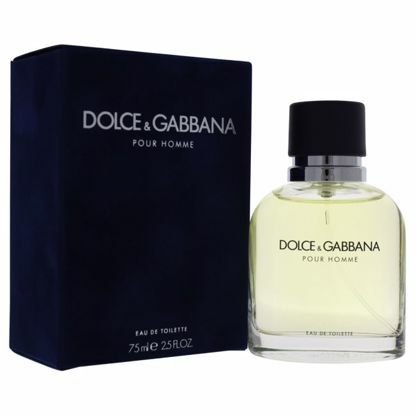 Launched by the design house of Dolce & Gabbana. This floral woody musk fragrance has a blend of pink pepper, rose, iris, orris, amber, vanilla, and musk. 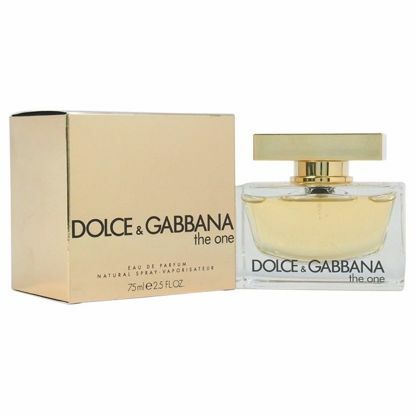 Launched by the design house of Dolce & Gabbana in the year 1994. This deodorant has a blend of lemon, orange, lavender, sage, cedar, and tobacco. Its recommended use is for evening occasions. 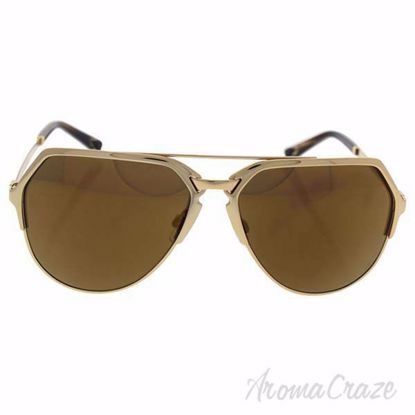 The Dolce & Gabbana Lifestyle are designed for Men and Women.You will have an amazing style with this Pilot frame shaped Sunglasses that are made of Metal and acetate. These Classic Sunglasses are Large sized. 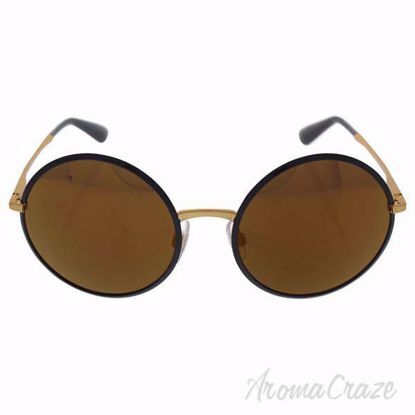 DG 4167 2682T5 - Opal Caramel Polarized are a large-sized sunglass frame designed for women. 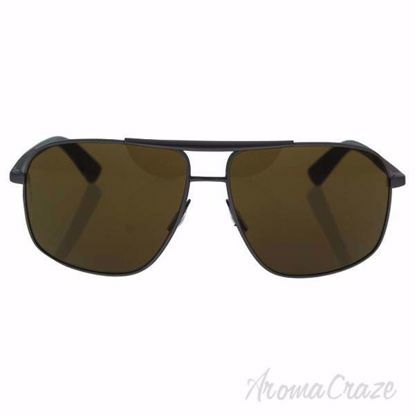 These 100% Authentic brown sunglasses feature full rim plastic frames, brown polarized lenses, and complete UV protection. 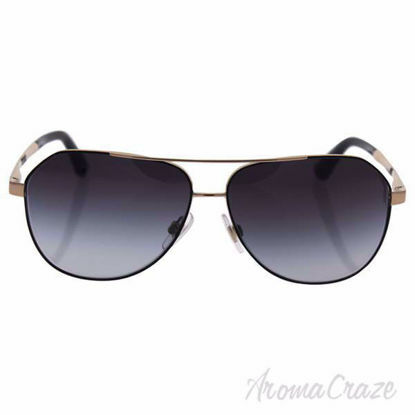 Dolce & Gabbana DG2149 is a full rim frame for men, which is made of metal and plastic. 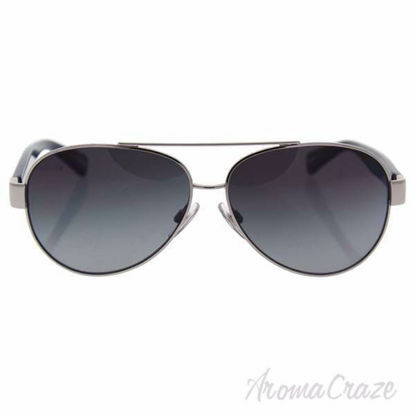 This model features an aviator shape, with a double bridge. Logo on the temple. Its come with a cleaning cloth and protective carrying case.  DG 2154 1260/87 is a full rim frame for men which is made up of acetate material. 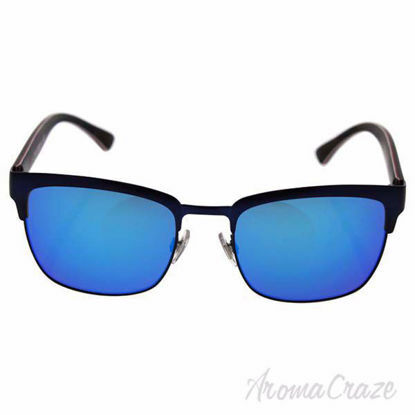 Features of sunglasses are black dark frame color and smoke shaded lens color with avaitor shape. The logo of Dolce & Gabbana is display on the temple. DG 4138 501/87 Shiny Black are designed for fashionistas, who are looking for exclusive accessories and view fashion as an expression of their personalities and lifestyles. 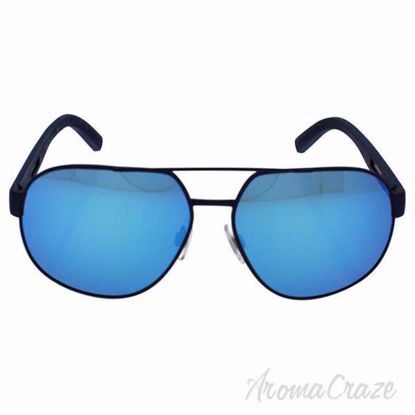 Dg 4229 2803t3 is a full rim frame for men which is made up of plastic material. 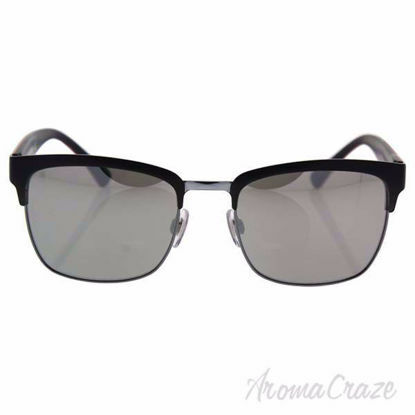 Features of sunglasses are black/matte mimetic frame and polarized grey gradient lens. The logo of dolce & gabbana is display on temple. DG 4170P 2688/8G - Black represents the quintessence of luxury. Reflects an elegant lifestyle. It uses only the highest quality materials. DG4171P is a full rim round cat-eye shape frame with a saddle nose bridge made of plastic. Features a metal notched Dolce & Gabannna logo at each temple. The plastic polarized lenses provide 100% UV protection. Exclusive. luxurious. glamorous. sophisticated. the dolce & gabbana collection is polished to perfection. created for discriminating consumers who want eyewear that is also an exclusive keynote accessory. 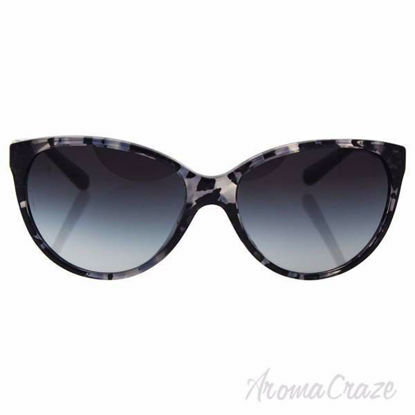 DG 4193 is a chic square butterfly frame with a saddle nose bridge for maximum comfort. The 4193 features the iconic D&G logo at each temple. 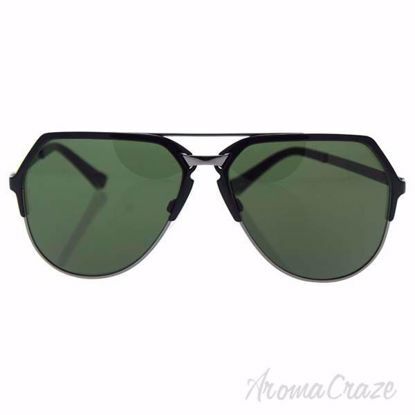 Made in Italy and ensures 100% UV protection.